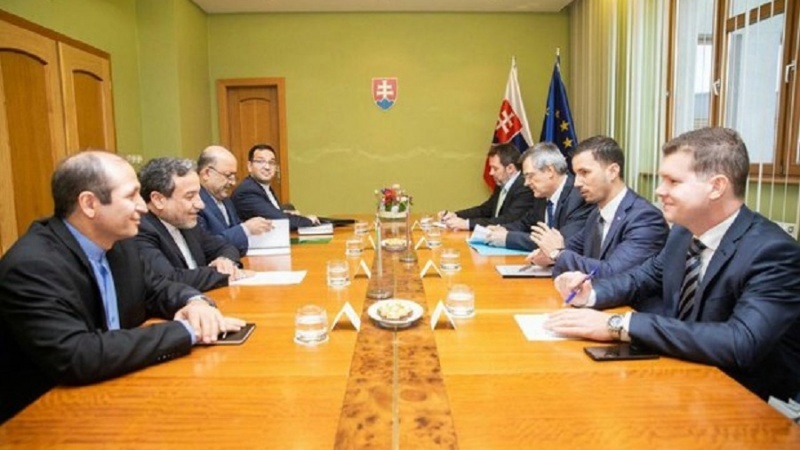 Iranian Deputy Foreign Minister Abbas Araghchi met and discussed with Slovakian officials on the EU’s planned trade mechanism aimed at facilitating trade with Iran, and bypassing US unilateral sanctions. 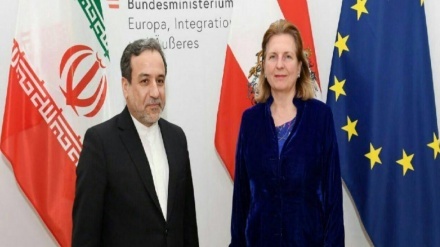 Iran Press/Europe: The Iranian delegation arrived in Bratislava on Tuesday on the second leg of its three-nation tour, which also includes Austria and Bulgaria. 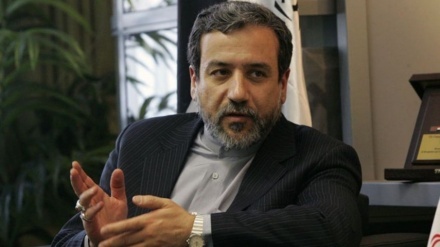 While in Bratislava, Abbas Araghchi held talks with deputy ministers of the Slovakian foreign ministry and the minister of economy, Iran Press reported. 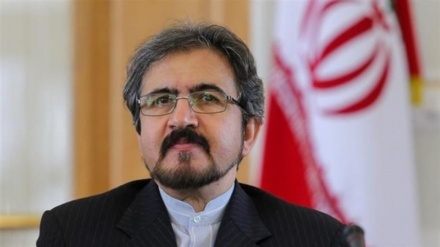 In these separate meetings, the Iranian diplomat discussed the development of bilateral relations between Tehran and Bratislava, particularly with regards to economic and political cooperation. They also discussed the latest developments in the region and the world. The Slovakian side called for the finalization of EU’s trade mechanism with Iran, officially known as the Special-Purpose Vehicle (SPV), voicing hope that the dollar-independent alternative payment channel would cover the two countries’ economic transactions in the face of US sanctions. 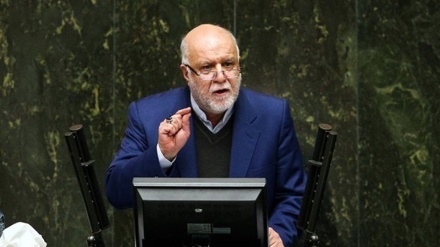 The European country also highlighted its support for the development of bilateral cooperation with Iran and voiced readiness to continue its consultations with the Islamic Republic. 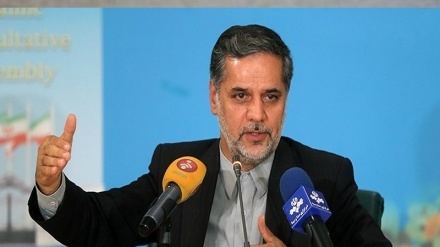 On Jan 28, 2019, Foreign Ministry Spokesman Bahram Ghassemi said that Iran is waiting for the European Union's official launch of a special payment channel aimed at circumventing the United States’ sanctions to facilitate trade with Iran. 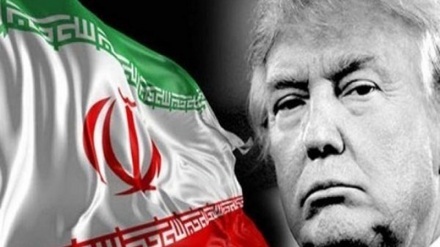 The International Atomic Energy Agency (IAEA) has, so far, endorsed Iran’s commitment to the Joint Comprehensive Plan of Action (JCPOA), known commonly as the Iran nuclear deal on 13 separate occasions. 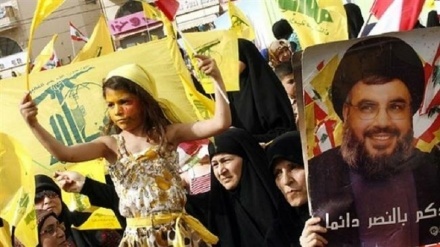 The US, however, unilaterally left the deal on May 2018, although the agreement has been ratified in the form of a United Nations Security Council resolution. It later reintroduced sanctions that had been lifted under the deal.